Profiling our build revealed that our performance problems were caused by looking up files. 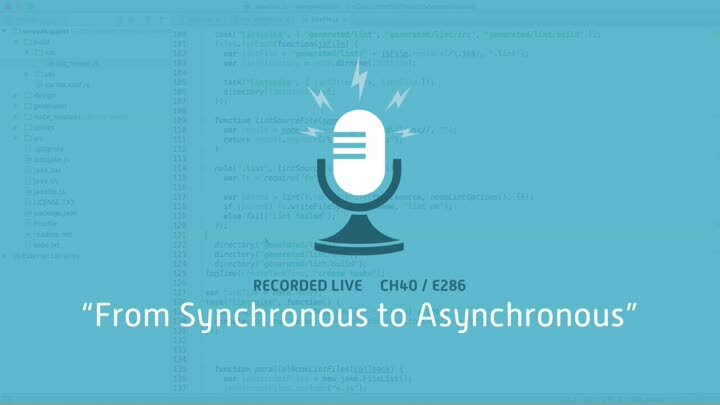 To fix it, we refactor our code to use an asynchronous file lookup. This is a tricky refactoring, but we take it step by step and everything goes smoothly. By the end of the episode, our file lookup is effectively instant.